CASH COW: Huge News – This Is So LEGIT! One week ago, at CAD$2.07, I showed you that C21 Investments (CSE: CXXI) is the cannabis company that earns the most per share out of all profitable publicly-traded businesses, to my knowledge. I also told you that the acquisition of the 2nd dispensary in Fernley, NV is going to be meaningful to our bottom line revenue. Silver State Relief was the FIRST dispensary in the state of Nevada, and I can tell you that investors were totally skeptical about the management’s ability to follow through on acquiring it when the market cratered in December. It proved all the skeptics wrong, though! On December 6th, we released an interview with one of the company’s most respected shareholders – it was also the day of the BOTTOM for this stock. I can tell you that the institutions holding a position in C21 are very sophisticated and originate from North America, the Netherlands, and Hong Kong; they have a long-term outlook as to what CEO Robert Cheney is building here. I’ve spoken to Robert on multiple occasions and he UNDERSTANDS this industry. He knows exactly how to add value and generate results. If I was about to take a cannabis company public, this would be my guy, my choice to lead it. 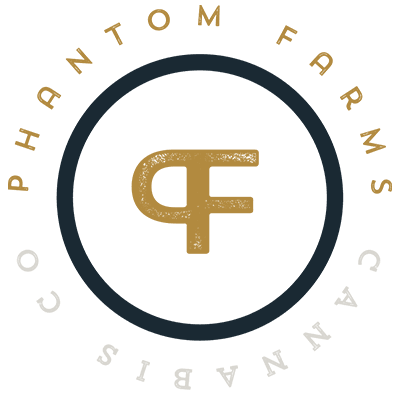 On top of the fact that their Nevada businesses are superior to competition, their subsidiary in Oregon, Phantom Farms, is a very, very strong brand. I can tell you this: whoever succeeds in Oregon – where the competition is as free-market as it comes – can succeed anywhere. No connections, no backdoor deals; Oregon is a true capitalistic region and Phantom Farms is a major leading brand there. As I see it, today’s news makes the valuation cheaper and more attractive than it was a week ago when I updated on it! Management has indicated that they are in the process of securing an OTC symbol. We will update you as soon as it’s public. In our view, this is going to be the Berkshire Hathaway of cannabis. 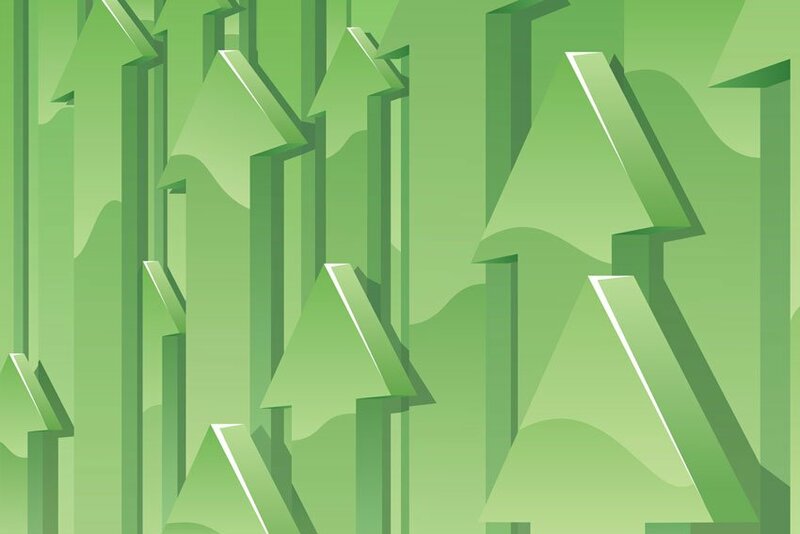 Consider Shares of C21 Investments (CSE: CXXI) NOW! This work is based on SEC filings, current events, interviews, corporate press releases and what we’ve learned as financial journalists. It may contain errors and you shouldn’t make any investment decision based solely on what you read here. It’s your money and your responsibility. Wallace Hill Partners LTD, a Canadian company, which is owned by the same individuals as Wealth Research Group LLC, has been compensated three hunrdred thousand u.s. dollars, five hundred thousand cannadian dollars and one million, right hunrdred thousand RSUs, directly by c21 investments, for a three year marketing agreement. The information herein is not intended to be personal legal or investment advice and may not be appropriate or applicable for all readers. If personal advice is needed, the services of a qualified legal, investment or tax professional should be sought.